Healthy and Special Diet Food Reviews. Here's where to access FabulousFoods.com's archives of our favorite picks of healthy and special diet foods. 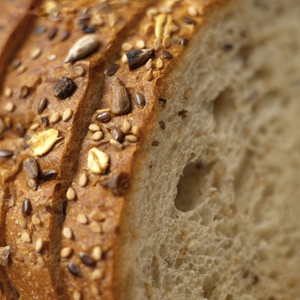 Not all seven grain breads are created equal. Here are the best seven grain breads.